NEW, DYNAMIC FILM AND TV EXPERIENCES. WITH OUR PRODUCTS AROUND THE WORLD. SINCE 2011, INTUITIVE AERIAL IS DEDICATED IN DEVELOPING PREMIUM CAMERA MOVEMENT AND STABILIZATION TECHNOLOGY for dynamic TV and film production. We started our journey developing the world’s first turnkey drone for professional film cameras, the AERIGON, which is still used in the production of big Hollywood blockbusters such as Ready Player One and the Avengers. 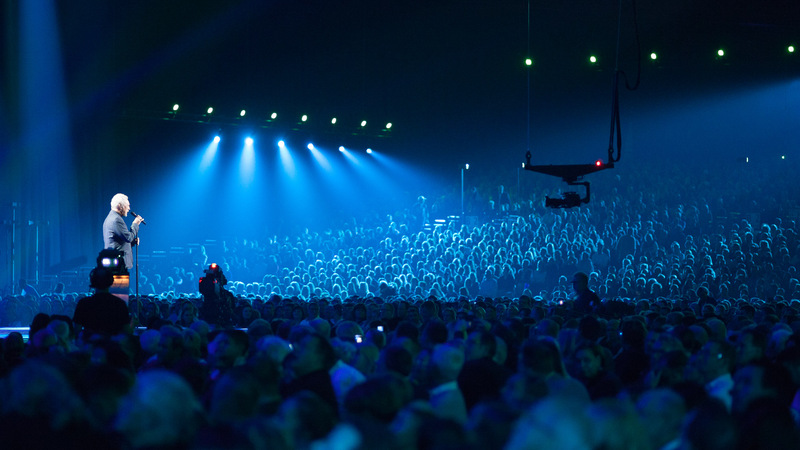 Since 2016 we manufacture remote stabilized camera heads, used in the world’s most prestigious live broadcast events such as the Eurovision Song Contest, the Oscars and the UEFA Leagues. Remote stabilized head with unlimited pan. Made for 4K live broadcast with fiber slip ring. Our products are always on world class film and TV productions.